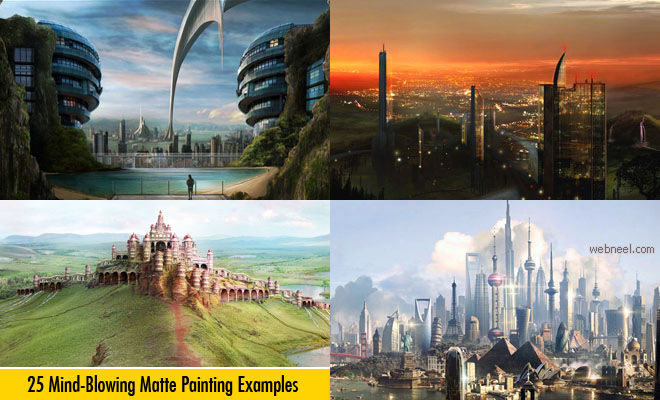 Matte painting is a technique often used to create landscapes, sets and scenes for movies, TV and print when building a physical set or traveling to a particular location to film is either cost prohibitive or impossible. 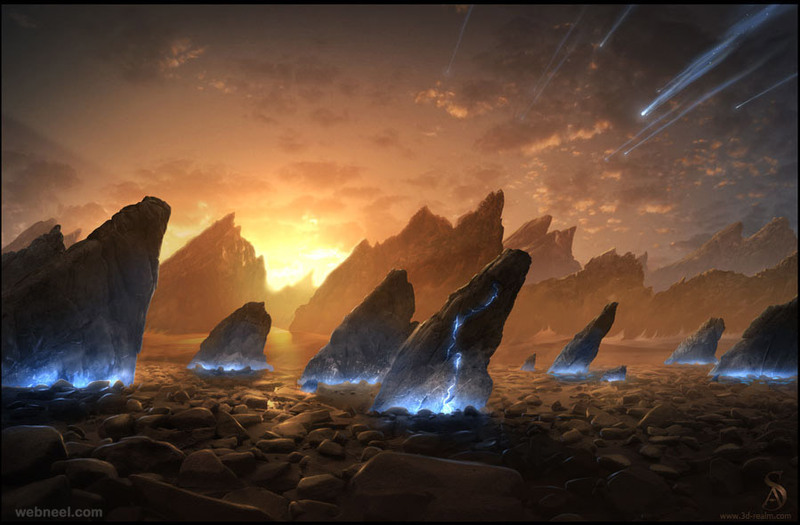 This technique requires a solid understanding of light, exposure, color theory and composition. 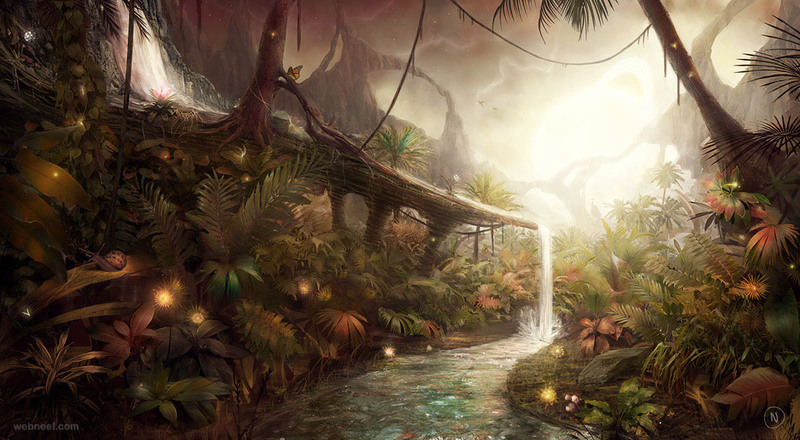 Artist will often use a mix of digital painting, compositing and Photoshop magic to create the wonderful scenes we all enjoy in films. 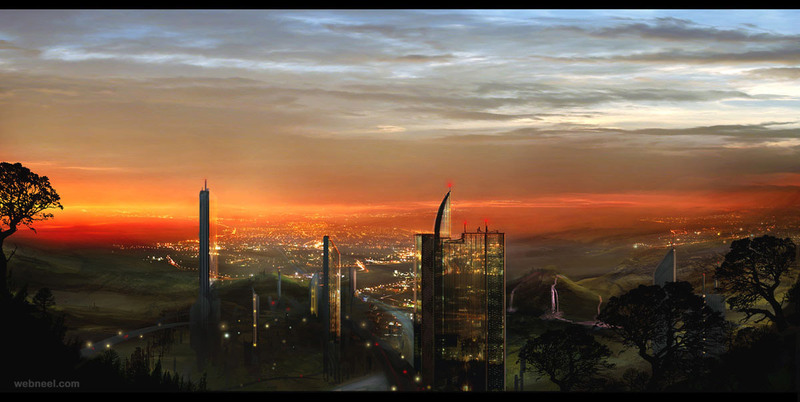 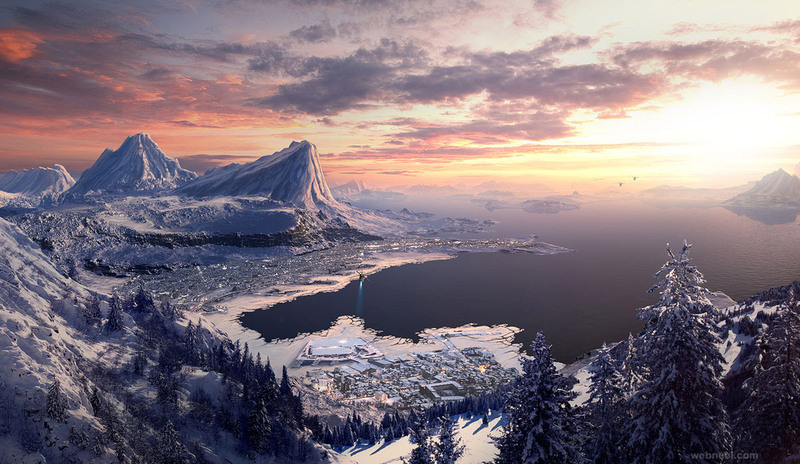 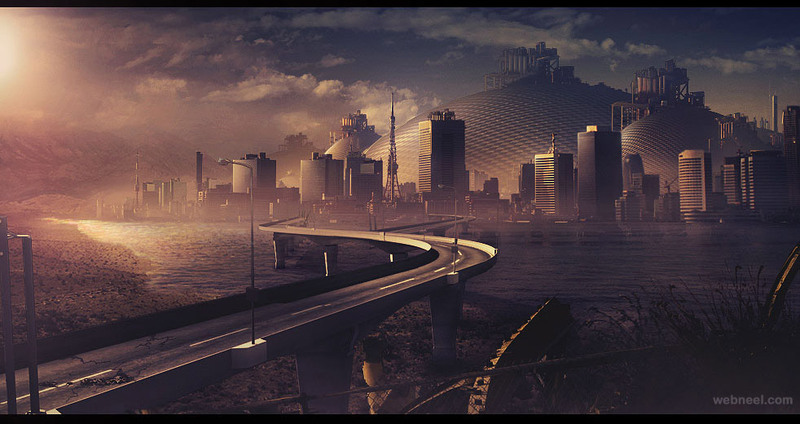 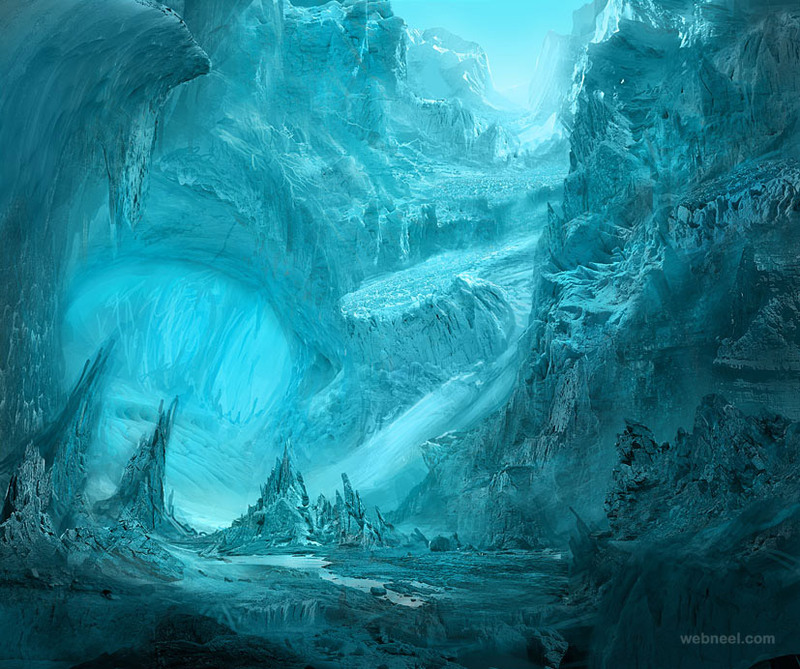 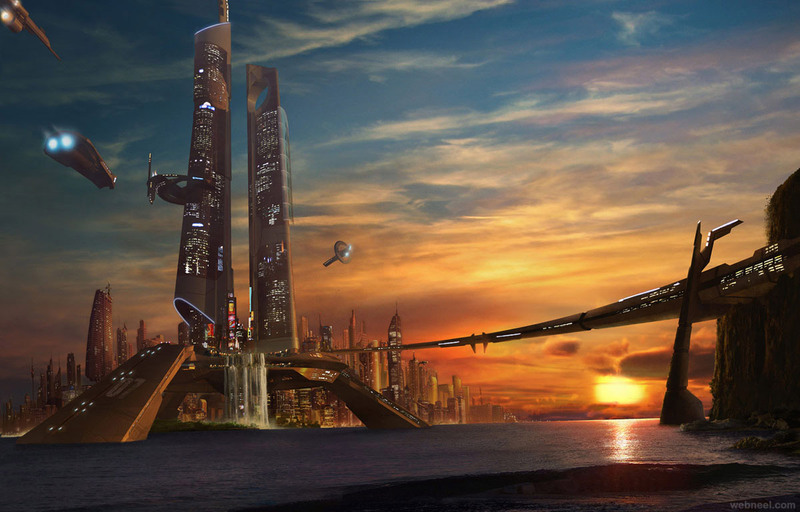 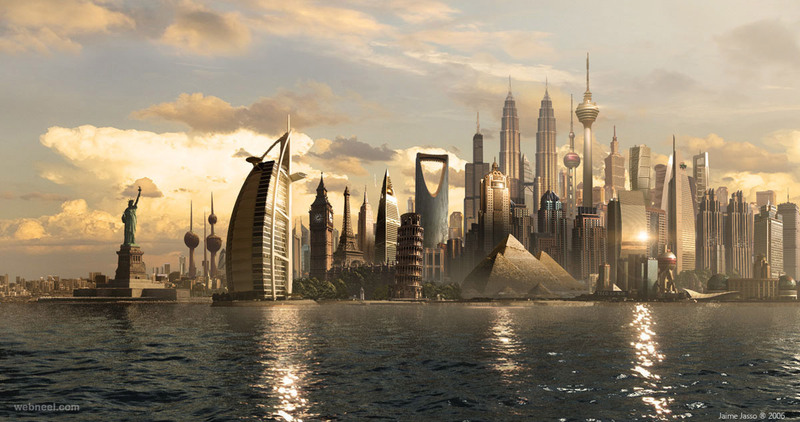 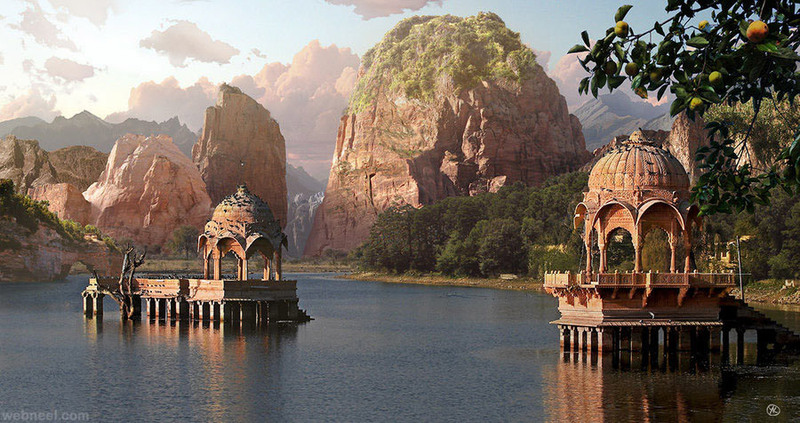 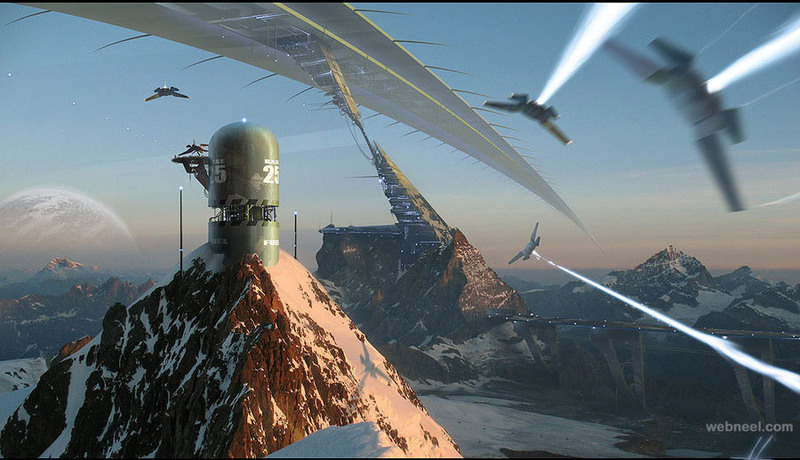 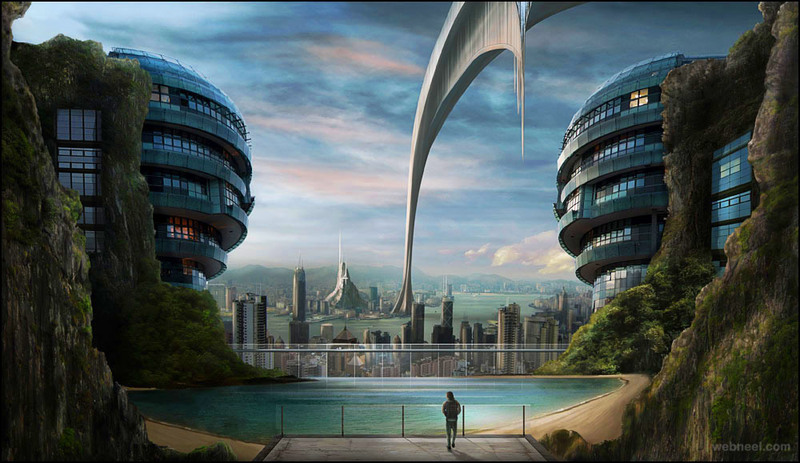 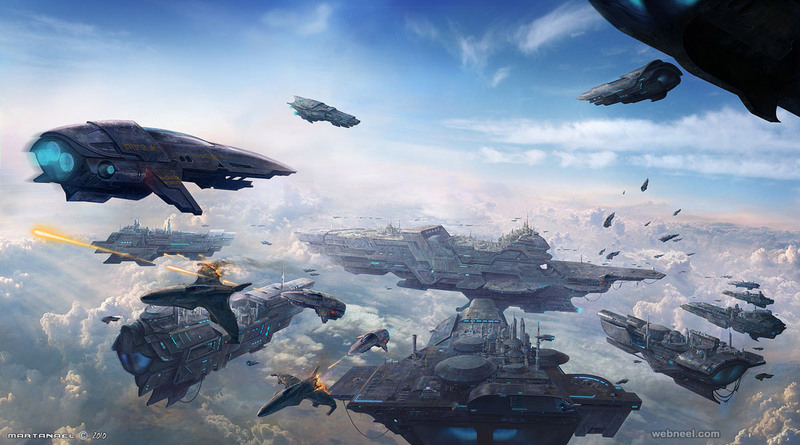 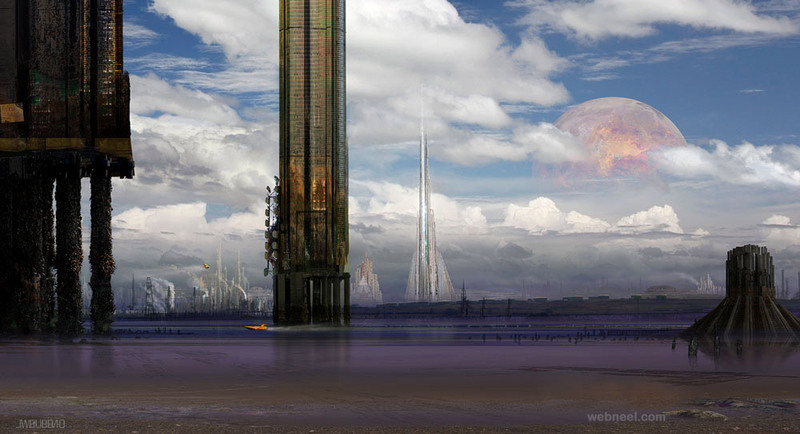 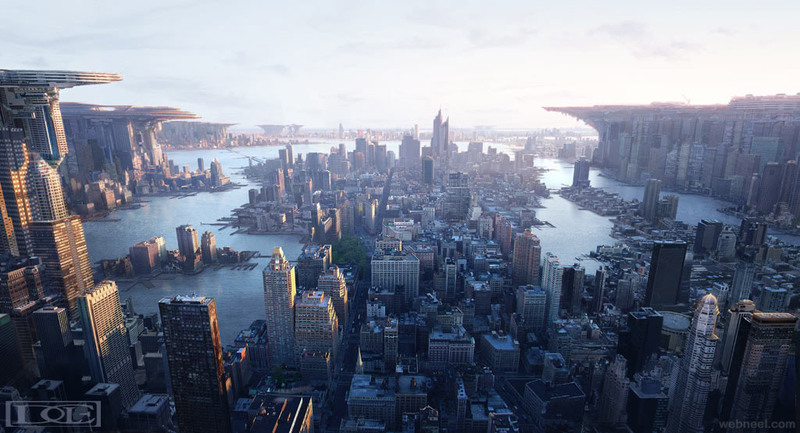 Today we present 25 Beautiful and Best Matte Paintings from some truly talented artists.